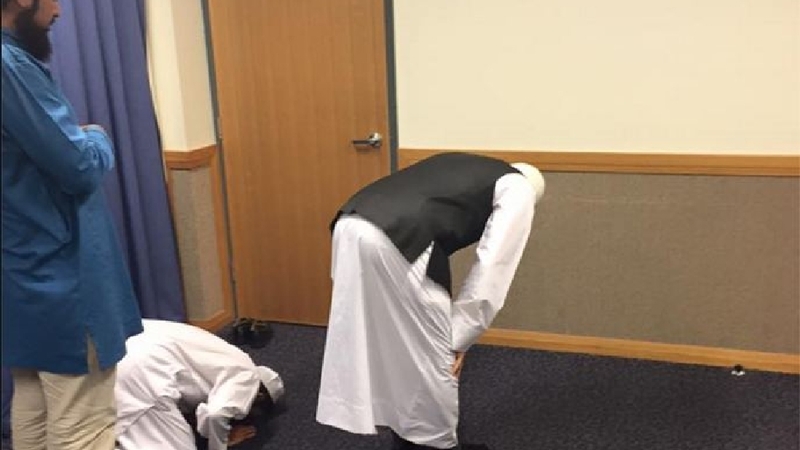 An Australian man’s Facebook post about his experience in a Mormon church is going viral. A member of the Church of Jesus Christ of Latter-Day Saints invited a group of local Muslims to a Brisbane ward for their annual Christmas program and a tour of the church, said Ali Kadri, spokesperson for the Islamic Council of Queensland. “They displayed amazing manners in taking the multi-faith groups on a tour of the church,” wrote Kadri in his Facebook post. He said his group attended the event representing Holland Park Mosque, which is 108 years old. Yesterday we went to Church of Jesus Christ Latter Day Saints at kangaroo point for a tour and their Christmas program…. The more you learn about Islam, the more you will notice similarities to the doctrines of the LDS church; much more than other non Christian religions. If you want to learn more about the Israeli, Palestinian conflict read "The Lemon Tree". My daughter majored in Middle Eastern Studies Arabic at BYU and recommends this book as informative and balanced.